Apps are no longer a new marketing strategy because almost all the businesses have their own apps. E-commerce apps have created a new genre in the purchase behavior of consumers. The main aspect of online shopping is that it saves a lot of time and effort. The trouble of waiting in very long queues to make the payments can be entirely avoided through online shopping through apps. Mostly online shopping happens through apps. Customers will gain offers and companies will gain the entire profile of the customer. According to a report by IBM, mobile accounted for 45 percent of all online traffic during the 2014 holiday season, and online sales from mobile devices accounted for 22.6 percent of the total. Many apps are being released. So it’s necessary for the app developer to build an innovative app which appeals the interest of the consumer. Spring: Spring is similar to Instagram. It offers a photo feed of products to purchase. It comes with a selected group of brands that include luxurious products by famous designers and marketers. Also, you will find amateur sellers trying to push their products to the community of shoppers. Spring has no shopping cart. If a product is chosen by the consumer, he just needs to fill credit card and shipping details. Later he needs to swipe beneath the product to purchase it. Consumers can like a product or an item so that the sellers will be able to send push notifications to them. Product Hunt: This app enables the user to search and find a product which is trending. You can share the product submit, vote and bookmark favourite products. You can even follow your favourite product and get updates frequently. You can converse with the founders and product followers. Wanelo: Wanelo which stands for Want, Need, Love, acts as a “mall on your phone.” Wanelo creates an entertaining shopping experience which brings you a stream of unique products, all posted by users. You can also follow your favorite brands and get customized updates on those products or brands. Various products or brands for different categories of people like men, women etc. You can use the app to create your own wish list too. Raise: This app is used to sell or buy a gift card. You can access the marketplace of Raise and identify discounted gift cards to brands like Target, Macy’s etc. 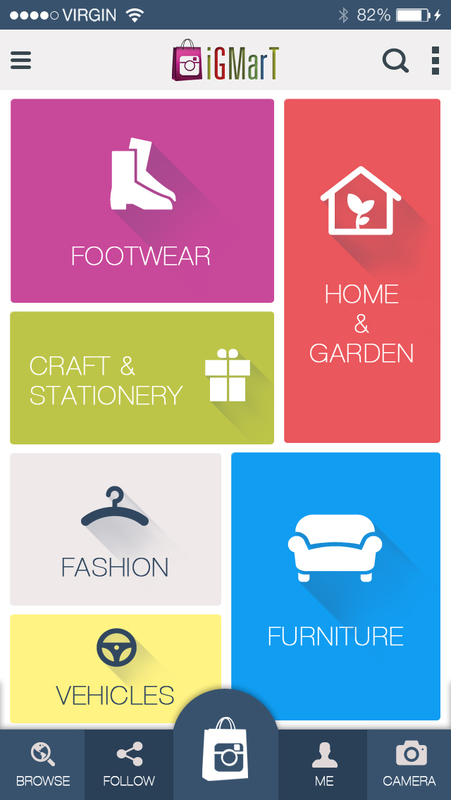 The Hunt: As the name says, The Hunt is an app which helps you find a particular product. It is a community shopping app where you can post the picture of a product or brand you are looking for. The community of shoppers will help you to find the product and buy it for a lesser price. These are just 5 innovative apps in the e-commerce industry. There are several other apps which give a fresh look and feel to the consumers. 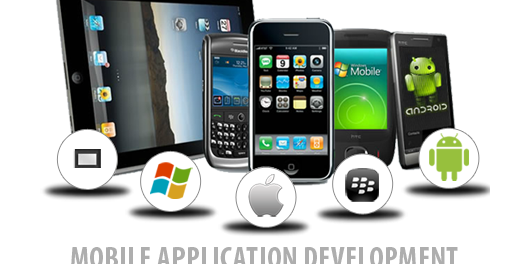 Most of the app development companies follow the pattern of the most successful app. Instead of that, if you are capable of developing a unique feature for your app, it will evoke the interests of the users. How facebook and social media has impacted the success of cross platform mobile app development? 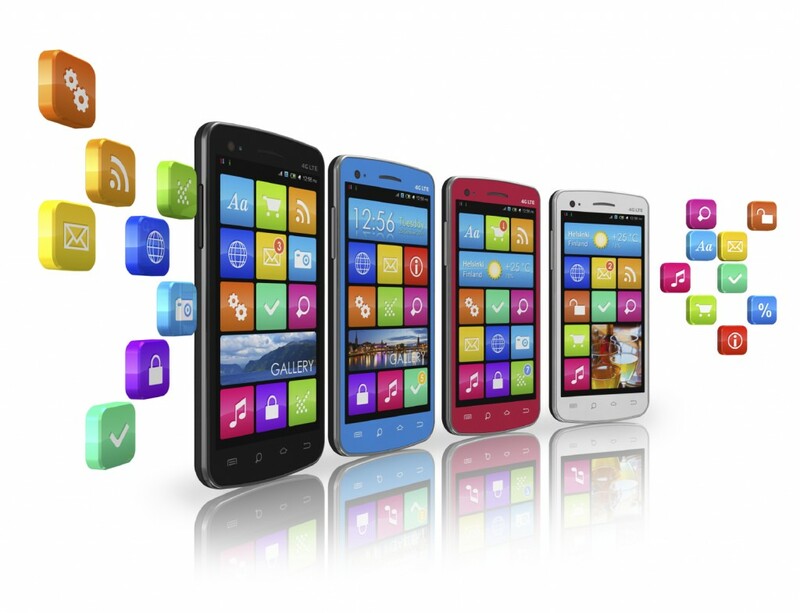 Mobility solutions have seen great impact of social media and so does cross platform mobile development has. 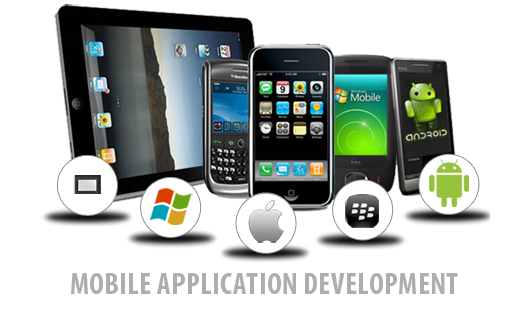 Social media sites also acts as a platform for taking suggestion for mobile apps development. More and more positive comments have flooded in the social networking sites, leading to the rising demand for cross platform apps. Acceptance of cross platform apps is largely due to the positive feedback of actual users, using it and sharing comments through social media.